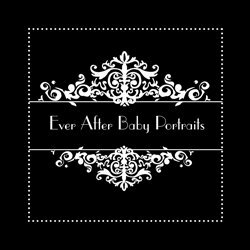 Our artistic newborn portraits are the ultimate in baby art. Best held before the baby is 8 days old, this session should include Mom and Dad. Beautiful images from the child’s most fleeting time of life will be timeless, emotive and deserve to be showcased as a centerpiece in your home. Exclusively for those who cherish their new little one.